What is leadership? Leadership is a process of social influence, which maximizes the efforts of others, towards the achievement of a goal. 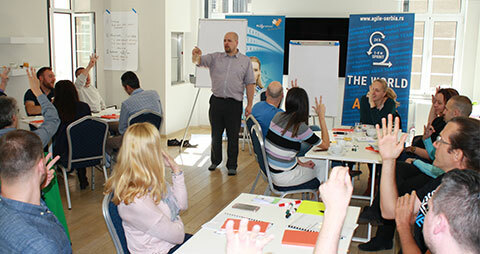 According to one of the most popular Agile Leadership guru – Olaf Lewitz, we need more leadership, not more leaders! Leadership is an activity, not a position, and everyone is a leader! Everyone leading their life, family and marriage. We have adults in our companies who build homes and raise children, but at work we assume they need to be parented. Let’s start treating people as if they were adults, and learn how that affects management and leadership needs in our organisations. 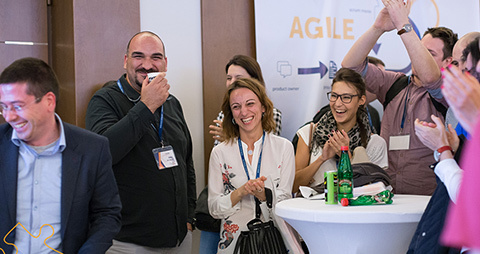 On the 25th of October, Agile Serbia has organized webinar “Leading in/with tension”. During this webinar we talked about leadership in our organisations. 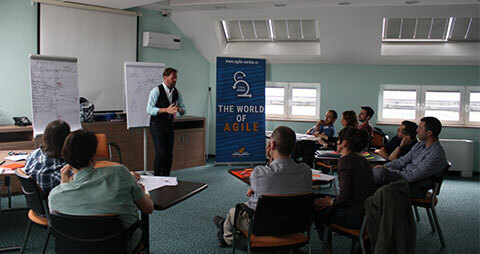 The moderator of this webinar was an experienced Agile Leadership guru, already mentioned – Olaf Lewitz! 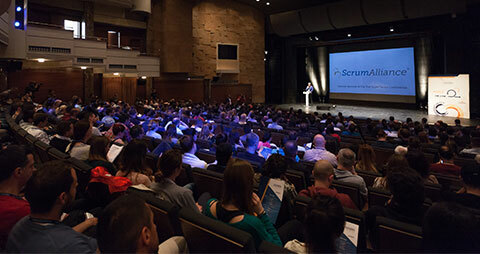 Olaf is from Germany and he is one of the 99 Certified Enterprise Coaches of the Scrum Alliance. He has over 15 years of experience in Agile. Olaf is a co-founder of the TrustTemenos Leadership Academy. Also, he is an Agile Coach on the Certified Agile Leadership I Course in Agile Month – November 2018. He works with leaders, increasing their clarity of identity and intention. He helps growing organisations where safe spaces are available for people to show up and grow. For nearly 20 years, he has visited and helped hundreds of organizations to transform. During that time, exploring culture and making sense of leadership have become his specialties. Leadership is making a difference, with intention. Agile leadership is leadership that consciously improves – the leader (yourself) and the system you are leading in. According to Olaf, good leader always develops relationships with people and plan what they want to change in their organization. During this webinar, all attendees found out about five techniques that will help them to improve their leadership. Techniques are: Check in; When you are leading at your best that`s like? ; Leadership Wheel; Drama Triangle; and Theory U technique. 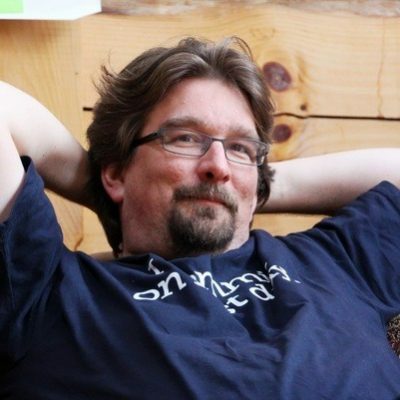 Olaf Lewitz is one of the 99 Certified Enterprise Coaches of the Scrum Alliance. He has over 15 years of experience in Agile. Olaf is a co-founder of the TrustTemenos Leadership Academy.